Today, Facebook is making available a highly valuable collection of code to the Web community: the very backbone of FriendFeed’s real-time functionality. Called Tornado, the Python-written Web framework is “designed to handle thousands of simultaneous connections, making it ideal for real-time Web services,” according to Facebook developer David Recordon. “While Tornado is similar to existing Web-frameworks in Python (Django, Google's webapp, web.py), it focuses on speed and handling large amounts of simultaneous traffic.” Tornado also supports templates, cookie handling, user authentication, security, localization, and static file serving. Clearly, this is a powerful framework for any developer or team of developers interested in supplementing user interaction with real-time services. 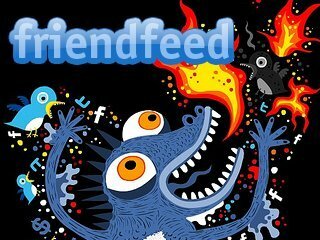 After Facebook’s nearly $50 million combination cash and stock purchase of FriendFeed a month ago, everyone was wondering what the acquisition meant exactly for social networking, especially as Twitter and Facebook seemed to be becoming increasingly similar in terms of real-time usage. Most concluded that the acquisition was essentially Facebook spending a lot of money on hiring the best possible team (the FriendFeed team) for optimizing and refining real-time search and updates. The idea is that, since real-time is supposed to be the next big thing, Facebook doesn’t want to be left in the dust by Twitter, whose central attraction right now is real-time. What most didn’t expect is that Facebook would be sharing any of its new technologies with the rest of the Web community. But that’s exactly what they’re doing with the release of Tornado as open-source. Facebook users should be curious to see what developers do with this new source code, as it should result in some interesting applications. 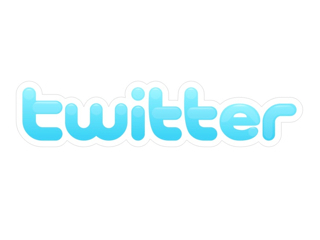 Twitter - Is it pointless babble?